PS: Happy wedding anniversary, Chris! Amazing all the work of urasawa! 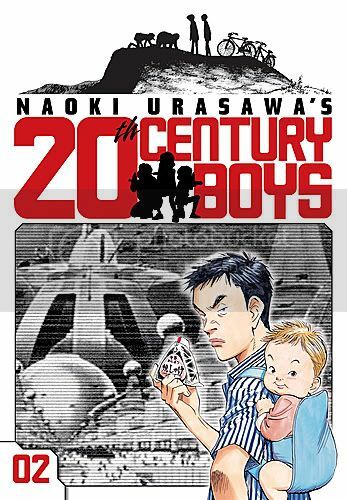 !Incredible artwork and 20 century boys is his new gem after monster which is such an awesom work!! I didnt read the novel??anyone? ?does anyone knows if viz will publish it?¿?¿? I hope they also can publish this time correctly pineapple army an underrated manga by kazuya kudo and urasawa!! I like the cover design, way better that the japanese and german ones i own. 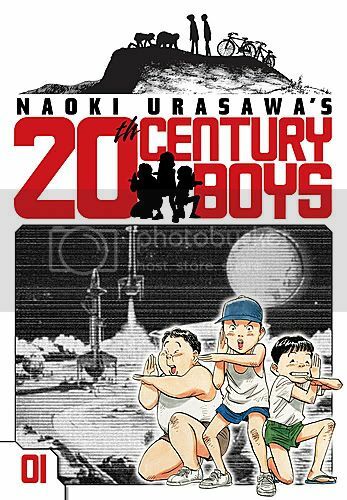 Everyone should buy/read 20th century boys as it's already a classic!